LEXINGTON, Ky. (April 8, 2019) — Today and tomorrow, people from all around the world are coming together on the University of Kentucky campus to explore the global impact of the #MeToo movement. 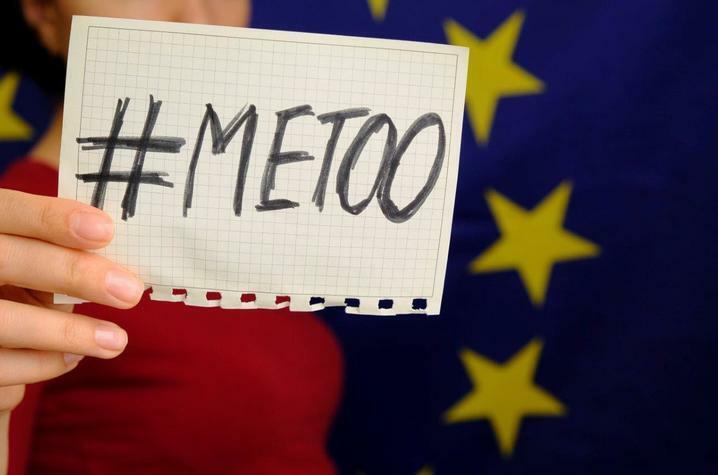 "The issues behind #MeToo and similar movements have affected women and others in higher education and other settings for a long time, yet we rarely have the opportunity to discuss these issues across nations, languages and other differences," said Cristina Alcade, associate dean of inclusion and internationalization in the UK College of Arts and Sciences and co-organizer of the symposium. "One aspect of the symposium that is unique is that we will not have keynote speakers," Alcade said. "Instead, scholars from around the globe will contribute to the discussions through panels, in which there will be plenty of time for those attending to also interact with panelists and one another." Some of the panel topics will include: "Power and privilege in the workplace," "Men and women as victims, offenders and allies" and "Government, higher education, and NGO responses to different forms of harassment." While the Monday sessions are full, registration is still open for Tuesday. The symposium is sponsored by the UK College of Arts and Sciences, the UK Office for Policy Studies on Violence Against Women, the UK Center for Research on Violence Against Women and the UK Office for Institutional Diversity.